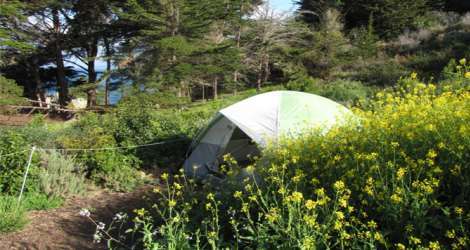 With acres upon acres of open space, Monterey County offers plenty of places to pitch a tent or park a recreational vehicle. 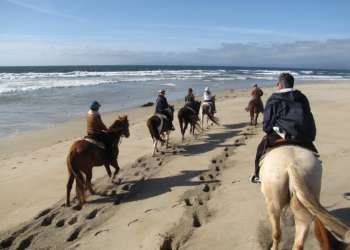 Some of these campgrounds, campsites and RV parks offer shower facilities, hook-ups and barbecues. Others are primitive, with nothing more than a few signs here and there. Perhaps the best part about camping and RVing in Monterey County are the backdrops: ocean and redwood views.